In 2008, New York’s Museum of Modern Art invited the Brazilian contemporary artist Vik Muniz to curate a show of his personal favourites from the collection. One of his more unusual choices – which was startlingly juxtaposed with a Giacometti sculpture – was a pleated brown paper bag of the kind that millions of Americans use for carrying home their groceries. Another typical piece of conceptual art then, a neo-Duchampian ready-made? Not a bit of it, for this unassuming object was the ‘Self-Opening Sack’ or SOS, an example of creative packaging design patented by Charles Stilwell in 1883 and a landmark in US design history. 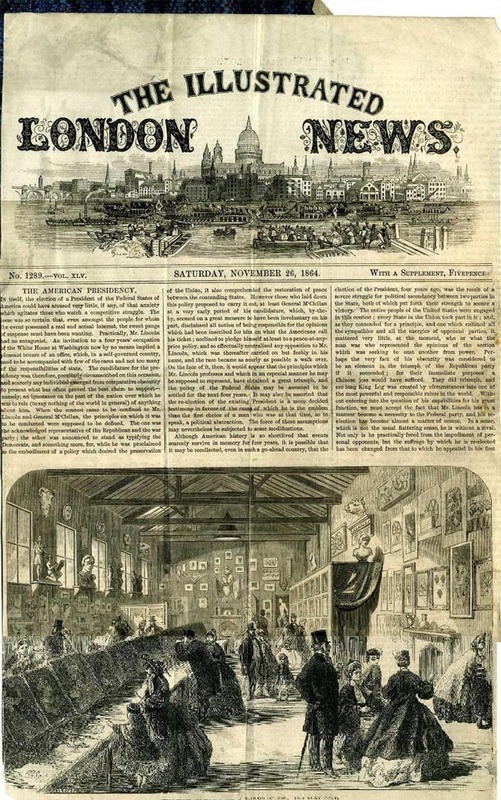 It is perhaps an exaggeration to claim that the nineteenth century invented shopping, but certainly during this time, the habit really took off. No wonder, then, that the century also saw a series of innovations in the development of the shopping bag. While Francis Wolle invented the first paper-bag machine in 1852, the honour of being the father of the modern grocery bag is usually bestowed on the Philadelphia printer Charles Stilwell (1845-1919). Stilwell principal concern was that his bag should stand up on its own, so he introduced side pleats that added enormously to its structural strength. A simple-enough device, no doubt, but it was this unfussy design solution that made the bag an enduring classic. You will never look at a grocery bag (or of course, the humble kraft ‘SOS’ retail carrier bag) in the same way again. It all started with one man who was wise enough to consider a solution to the problem. The invention of the shopping bag changed the face of shopping forever. 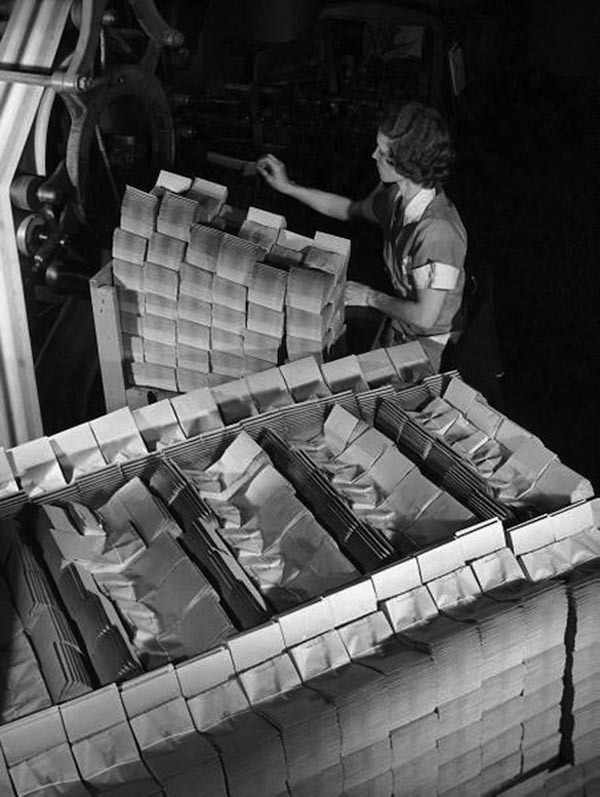 Prior to the creation of the paper bag, many retailers would wrap the purchased products in paper. Larger purchases required that the items be delivered to the homes of the purchaser. If you were a fashion guru at the time, you may have been spotted carrying a cornucopia made of straw. Thanks to a man named Francis Wolle, the shopping bag would become the best way to carry purchases home. 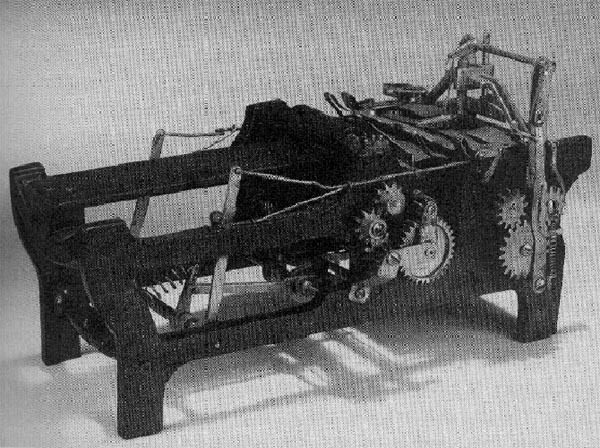 Francis Wolle invented a machine to make paper bags in order to help the customers at his father’s grocery store carry more items. It was a winning solution because it meant more sales for the store. There were some problems with the bags though. The bottom of the bags had an odd shape that did not allow them to stand alone when placed on a surface. The process of making the bags was difficult as well because they had to be glued together by hand. Wolle created the machine in 1852, but, there was still a lot of room for improvement. Margaret Knight decided that the shopping bag machine needed a little boost. In 1868, she invented a new machine that folded the bags and glued them together. This saved a great deal of time and energy as compared to the machine that Wolle invented. This machine made the bottoms of the paper bags flat so that they could stand alone when placed on a flat surface. 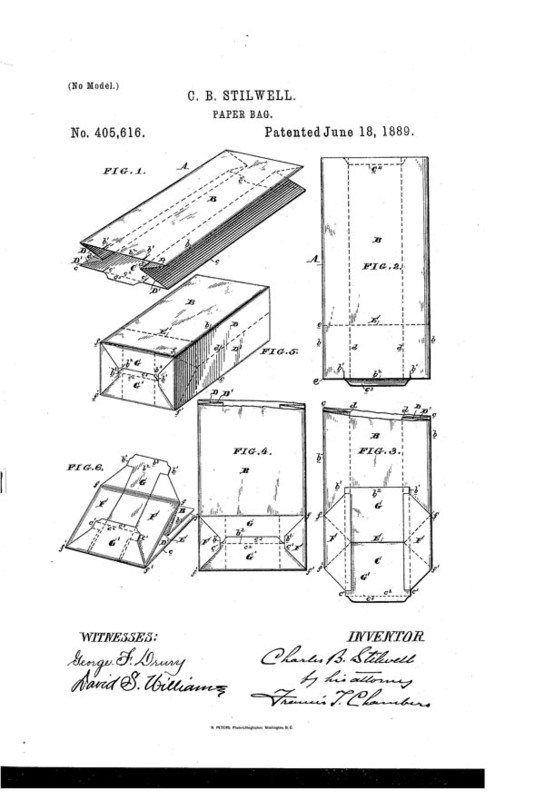 While attempting to patent the machine, another man stepped in and stole her idea. 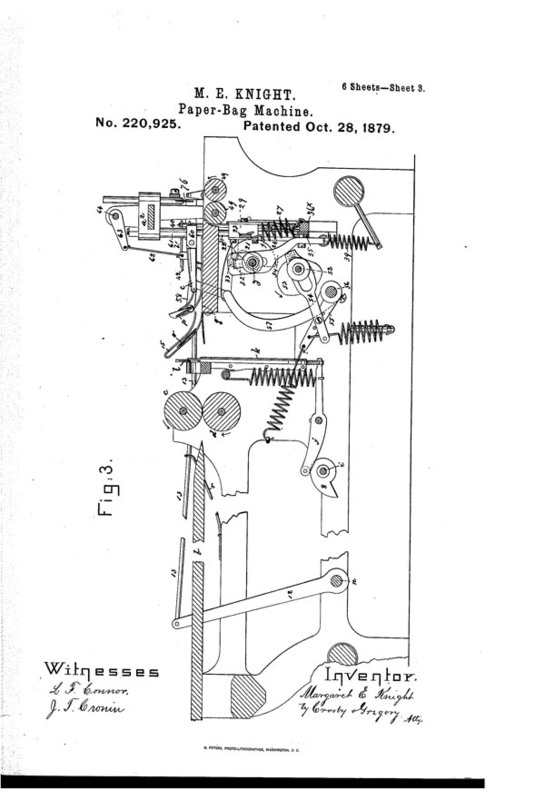 He patented the machine; however, that patent was later turned over to Knight after a lawsuit found that the man had interfered in her patent process. A further addition was added to the shopping bag in 1912 by a grocer who wanted his customers to be able to carry more than a couple of bags at a time. The addition was a handle that allowed customers to slip the bags over their arms. The grocer sold the bag to customers and it soon became a way of life for shoppers around the world. By the 1930s, more and more businesses were giving away shopping bags as a way of helping customers get the best shopping experience. Alexander Parkes invented the plastic shopping bag in 1862. The use of plastic shopping bags did not explode until the 1980s. Whatever type of shopping bag you prefer, there is no denying that they make shopping life much easier for everyone.